Bungie may be trying a new narrative direction with the game. 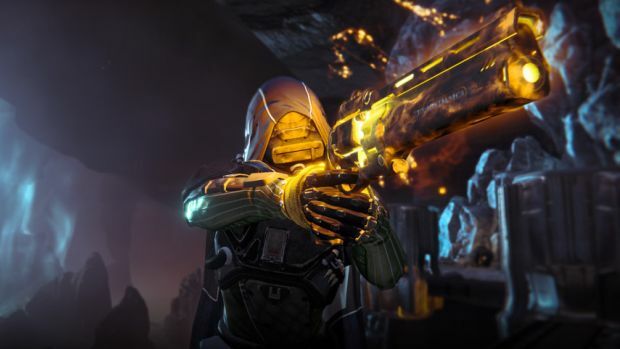 Destiny: The Taken King, the first major expansion for Bungie and Activision’s persistent world MMO shooter, is almost here, and ahead of the official launch, we are learning more and more about the game, some speculative, and some more concrete. 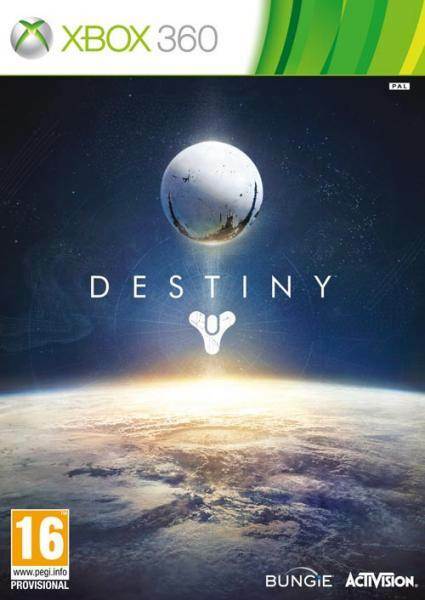 For instance, RagingGeko on Reddit pointed out that a survey for Destiny had questions that seem to suggest that a major plot twist may be coming up in the game some time in the future- possibly as a way to ignite, and then maintain, interest in the title, beyond just new gameplay mechanics. Of course, this is on very flimsy grounds, but it could be a precursor to some big in game event that Bungie and Activision have got planned. However take this piece of information with a grain of salt unless you hear it directly from Bungie or Activision. On a more concrete front, a YouTuber has discovered the bonus content that will be offered to GameStop customers who pre-order Destiny: the Taken King through the games retail chain in the USA. This content is apparently based on the in game weapons manufacturer Suros, and will include new weapons and customisation options. Yeah, don’t go around expecting any physical bonuses. The bonuses include avatar emblem, a skin shader, and three Suros-made weapons: the PRR-11 Auto Rifle, the BNS-13 Pulse Rifle, and the WSC-17 Scout Rifle. Destiny: The Taken King launches soon on PS3, PS4, Xbox 360, and Xbox One. Stay tuned for more coverage and information.